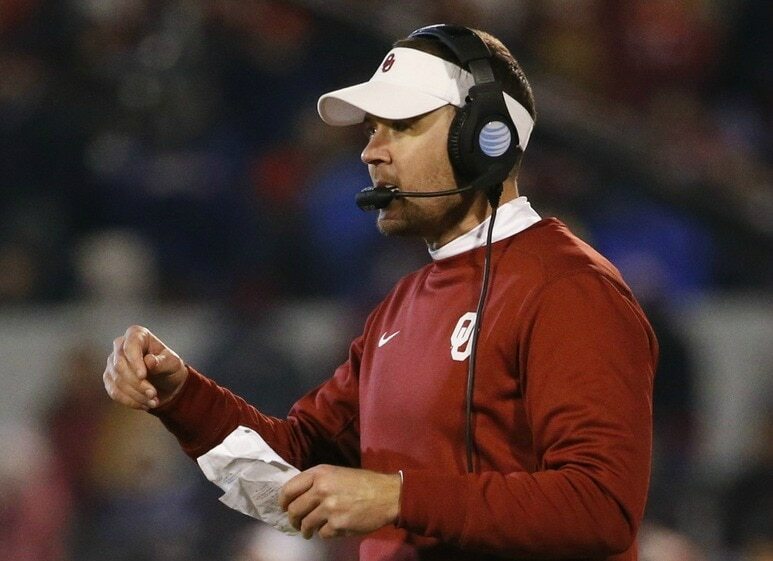 As Ohio State University’s investigation into allegations that Urban Meyer knew about assistant coach Zach Smith’s arrest for D.V., Oklahoma Sooners head coach Lincoln Riley is making sure it never happens on his watch. Riley has told assistant coaches that if anything comes to light at Oklahoma, that coach will no longer be a part of Oklahoma’s coaching staff. The coach also told reporters the situation at Ohio State is a good reminder for his coaching staff. The 34-year-old coach is clearly putting his foot down already to make sure his assistant coaches know they will not be protected if an incident occurs. Meyer, who is currently on administrative leave, is awaiting a decision from the university’s internal investigation.